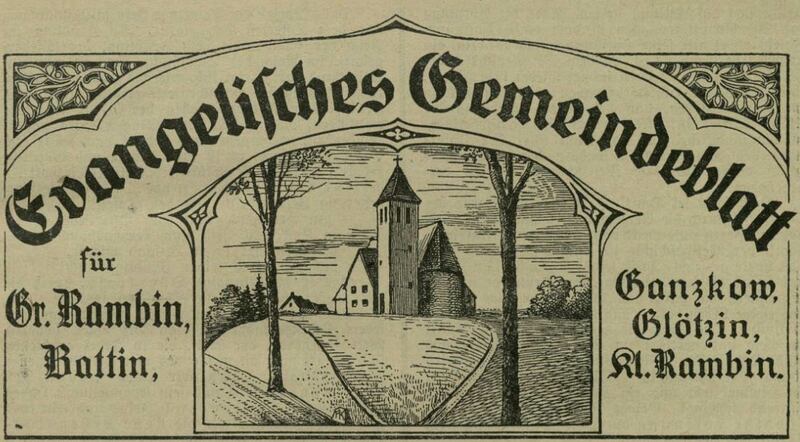 The Evangelisches Gemeindeblatt für Groß Rambin is available through the Mecklenburg-Vorpommern Digitale Bibliothek for the years 1927-1929. According to WorldCat.org, the evangelical community newsletter is available through 1932, though only the aforementioned years have been digitized. This newsletter served the church community of Groß Rambin which was a member of the larger church community in Belgard, Pomerania. Prior to the early 1900s, the congregation was served by the nearby parish, Arnhausen. Villages belonging to the parish of Groß Rambin included in this newsletter are: Groß Rambin, Battin, Ganzkow, Glötzin, and Klein Rambin. Genealogical data contained within this newsletter is only a small portion of the text. 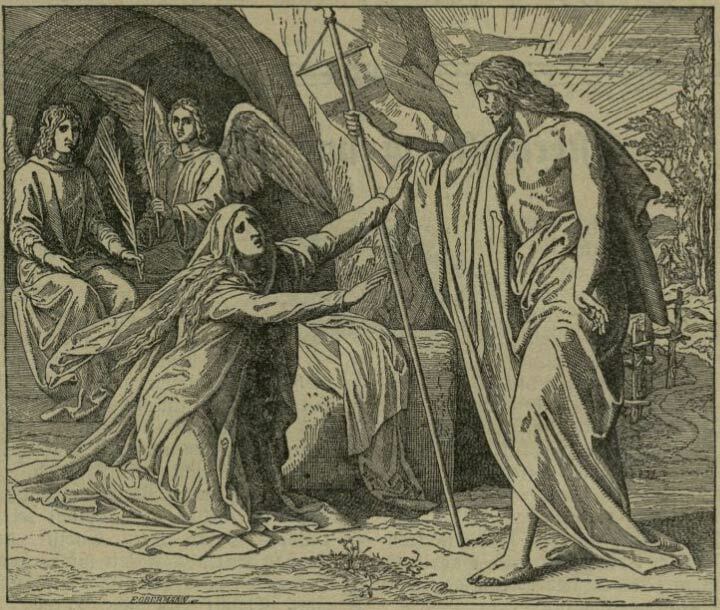 Further reading and translation of the articles in the newsletter will give an account of parochial news as well as mentions of America, Bible readings, and other messages from the church. However, genealogical information can be gleaned from this source, fleshing out more details like the cause of death. For example, Bruno Gehrke can be found in the 1927 volume as having died from an accident involving a motorized plow. Currently, marriage and death records are available for indexing from the PTG, although they have not been made publicly available for viewing. Until they surface, these church records may help to fill in the gaps.